I mean, I’ve been telling you all month, so . . . get with it. You have a few hours left. Hurry up. The LAST Day To Enter The Writing Contest IS TOMORROW!!!! We’ve had a lot of interest, so don’t miss out. It’s definitely going to be our biggest ever! Stuff happens. My phone doesn’t actually like to send emails all the time. Sometimes, but it’s hit and miss. 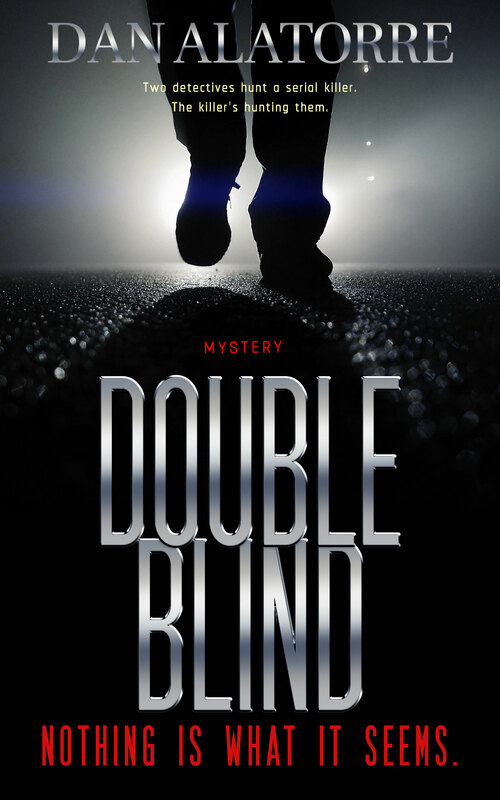 I’ve been writing my murder mystery this month, starting on July 2nd. While the month isn’t over yet, I AM going to finish the story before midnight July 31 (or shortly thereafter), so I can tell you what I learned along the way – because I still learned stuff and you’ll want to hear it (and because I needed a break). Frankly, being this focused for such large chunks of time each day has made me extra aware about the overall quality of the story. The other thing I wonder about is whether I am being cranky and short tempered with people. The cranky stuff, I just try to pay attention to people’s reactions. But first an ad for my writing contest. When I’m tired, I think I’m writing a story, but I’m just getting the framework down and some details. The next morning I have to look at it. Then I say, wow I need some meat on the bones. There are several other things I’ve noticed doing this. 2. When you hit a rough patch and you just have to keep going, that’s a personal challenge type of thing. Get the bones down (as I said in #1) and make a note to yourself to look at it the next day. You’ll need to – and that revision time eats into the writing time. Oh, well. It has to be done. 4. I can see all the places where other people give up, and why they don’t finish. I get it now. I’ll be more sympathetic to you, and also more demanding because pushing through is what’s required. 5. I have a stack of notes to myself to go back and look at this and that and make sure it all fits. Work those in during “breaks.” It’s different from real writing. 6. You get tired, so even though you might have this great idea for a scene, you realize you’re gonna spend between three and six hours writing it – and you just decide, no thanks. You saw Raiders of the Lost Ark, right? When you are tired and you are writing, it becomes where Indiana Jones took out his gun and shot the guy instead of sword fighting him. Do I want two more chapters of another chase scene? No, I’m tired. Time to kill the bad guy. 8. I think for a lot of people who try to write an entire novel in a month, the quality will suffer. The words will be there but not the emotion and not the detail and not the drama. I am lucky in that regard because I know to look for those things, but I also have a very sharp critique partner who is also looking at every single chapter every single day after I finish it – and keep in mind, if you are writing a novel in a month, you’re cranking out about a chapter a day if not more. 9. Outline. I had a lot of the broad strokes figured out before I started, and I knew how my story ended. That helped avoid pitfalls because I knew what to write each day. 10. Have a partner for the endeavor. My critique partner has always been invaluable, but even more so for fast feedback and little pep talks here and there. That helps. It’s kind of a team effort. The best advice I can give you? First, sadly, is probably don’t do it. I’m gonna finish this thing and I may not want to write another a story for six months. That’s not a good trade off. Also, other things may suffer along the way. I mentioned about worrying about being cranky? My eyes are tired a lot, and my head is, too. That’s not going to transfer well to my family, who are also worthy of parts of my day (and not just I’m gonna disappear for a month, so they’re a factor). If you’re able to keep all that together, you still potentially suffer from fatigue. Like I said, skipping a scene would be one thing. (The book may not miss one scene.) The book will definitely feel flat if you don’t let it rest and review it, to ensure it has emotion and a great pace. Write the thing in a month and then stick it away for a month (or three). When you pull it back out, you’ll probably spend another month revising it. I’m not sure that’s a net gain one way or the other, except for the fact that: you will have completed the story. Since a lot of people start stories and never finish them, that’s a good reason to do it all by itself. Even if you don’t finish, you’ll be close so you’ll probably continue on and finish the following month. And even if you don’t do that, you’ll see you’re capable of writing a lot more than you think. I’ll do it again, but not because I force an artificial deadline on myself. I’ll do it because I’m excited about the story. When that’s the case, writing a book in a month (or six weeks) is easy. 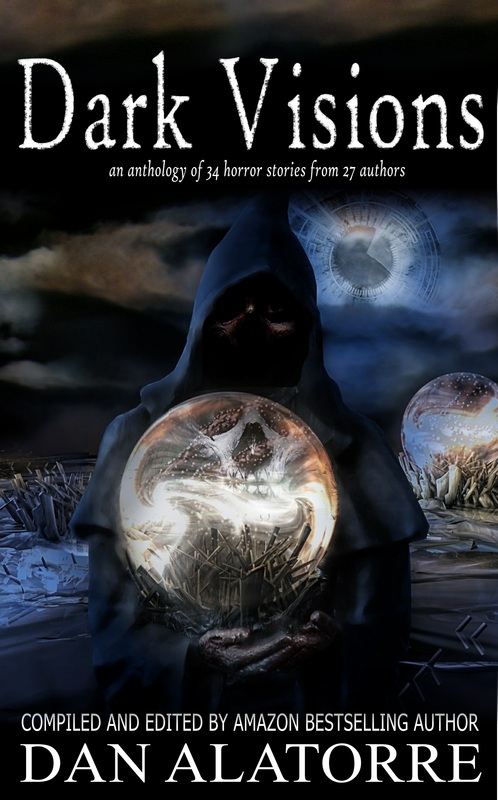 THIS AMAZING MURDER MYSTERY WILL BE INCLUDED IN THE ANTHOLOGY CALLED MURDER AND MAYHEM. How far along am I in my murder mystery story that is almost due? THAT’S A WHOPPING 57,589 words written in July for this story (and 61,790 overall in July). This story is TOTALLY gonna get written this month. And as of yesterday, I have completed the MAIN story! In this book, there are two stories that parallel each other, so one just got finished. Uh oh! If ONE is done and there are TWO, does that mean you’re only halfway??? NO. The story I wrote is the much bigger one; the other one is started and intersplices between the big one. So I’d say I’m about 75% or 80% finished. But… almost 90% of the month is gone! Yep. I’m a little behind. It’ll be close. A fun profile of me! Happy Friday! Seems like it’s been a long week – for me anyway, but the weekend is looming large. 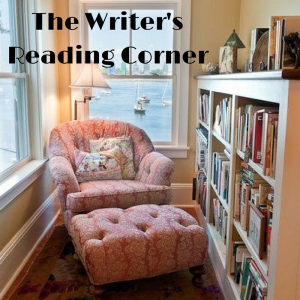 So take a breather, sit back, and let Dan Alatorre tell you about a book he read recently, then fill you in on his most recent novel, a paranormal thriller, An Angel On Her Shoulder. Knowing that it’s based on actual events gets me all tingly inside! 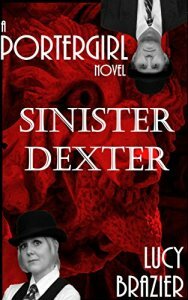 A book I read recently that I really enjoyed was Lucy Brazier’s Sinister Dexter, part of her PorterGirl series. Lucy has a terrific, lighthearted storytelling style, and this is the third book in the series but it stands on its own very well. It has murder, mystery, intrigue, and a lot of laughs as Deputy Head Porter (they call each other by title there, not by name) goes about solving another case at prestigious Old College.